CURTIS ENGINE OFFERS SEVERAL SOLUTIONS TO MONITOR AND CONTROL YOUR POWER SYSTEM AND RECEIVE REAL-TIME UPDATES IN YOUR OFFICE, HOME, OR MOBILE PHONE. Curtis on Call allows you to monitor critical alarms and receive status updates from your generator and transfer switches to ensure that they are ready to run when called upon. 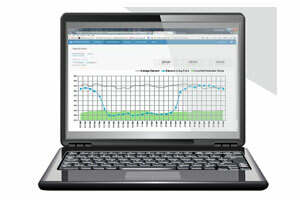 PowerConnect is a cloud-based, enterprise-class, software-as-a-service (SaaS) remote monitoring solution that provides the foundation for participating in utility Demand Response programs. 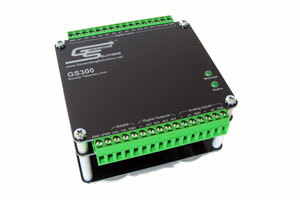 Modular hardware and software design allows Curtis Engine to monitor diagnostic and alarm data from virtually any engine or generator manufacturer and model. 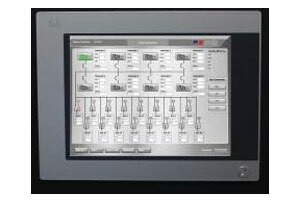 Easy to configure and customize signal inputs to monitor the condition and status of the generator set and its components including fluid levels, temperatures, battery voltage, engine and transfer switch faults, and equipment run hours. Flexible, instant alert delivery via text message or e-mail. Messages are routed within seconds of the alarm to the person or persons who need the data based on the specific alert type. 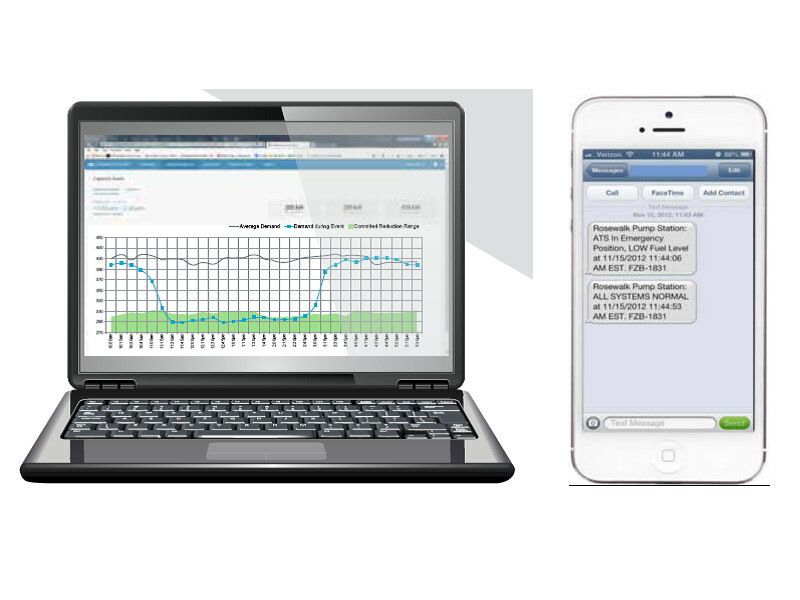 Reliable and secure messaging utilizing cellular control channel communications ensures alerts are delivered, even in an emergency when cellular voice channels are often unavailable. Cost effective solution for stand-by, prime, and mobile applications providing much of the functionality of proprietary SCADA systems at a fraction of the cost. Custom web-based reporting functionality allows reports to be generated for proof of generator exercise intervals and proof of runtime for peak shaving and air quality regulations. Curtis On Call monitors your generator 24 hours a day, seven days a week, so you don’t have to. It detects faults and notifies you and our service department, who can quickly dispatch a technician to get you back online. 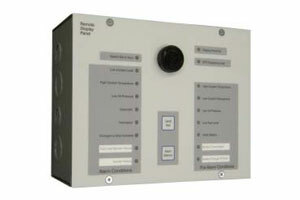 Curtis On Call is a wireless monitoring system for your generator set. The system is designed specifically for generators and is compatible with any make or model genset. It monitors critical engine and generator data around the clock and notifies you and our on-call service staff within moments of an alarm or failure. If necessary, we can dispatch a service technician to quickly get you back up and running before minor issues become big problems. PowerConnect platform automates demand response curtailments for multiple buildings in multiple locations to ensure that your DR strategy is implemented on time. Reduce peak electricity usage to reduce energy costs with PowerConnect's Economic Load Management capabilities. PowerConnect works with virtually any building management system, any generator, and any ATS.